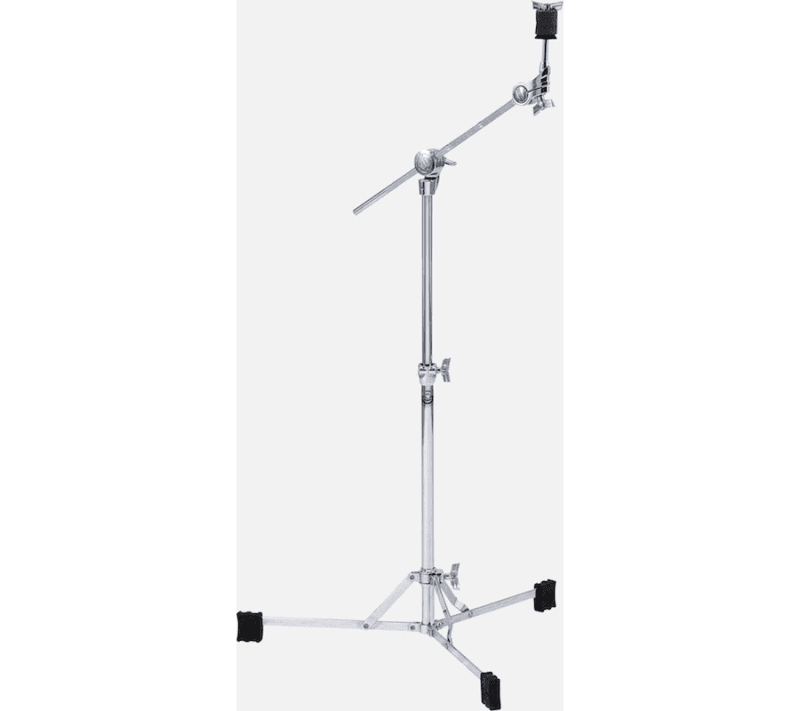 Acculite Sustain Feet (Patent Pend) Standard on all Atlas Classic stands, Acculite Sustain Feet are designed to increase placement versatility compared to other flat based stands. Their dual-slot design allows for unrestricted, overlapping positioning using alternating heights on companion stands. 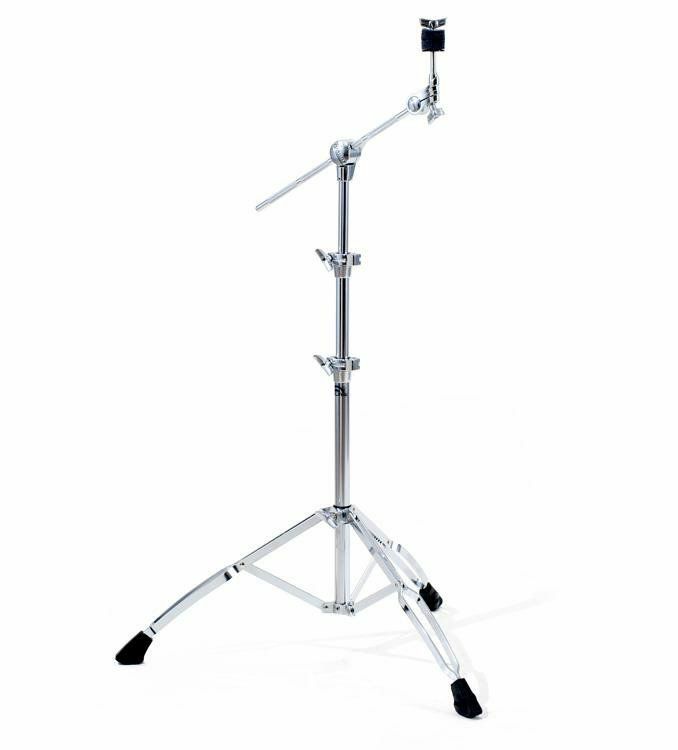 Acculite's bottom chamber further creates a sonic barrier between the stand and the floor, improving resonance from mounted cymbals, toms and snare drums. 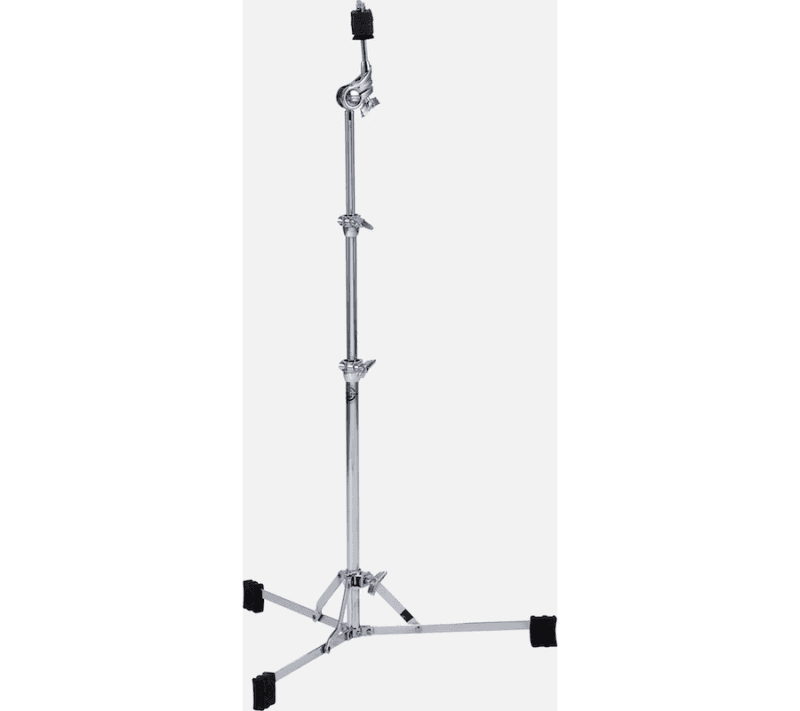 Aerodyne Tilter:A gearless, dual-axis rotating positioning system that easily places cymbals securely at any angle and keeps them locked where you need them to be. 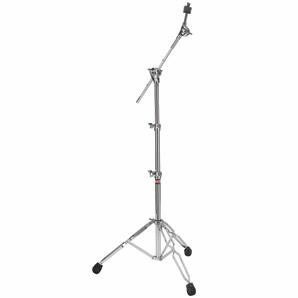 "TAMA Stage Master hardware offers a lot of the great functionality, stability and quality found in the TAMA STAR and Roadpro hardware series. 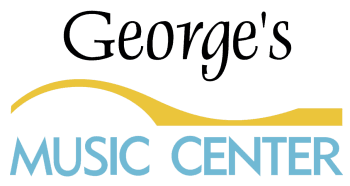 Its wide range of adjustability and features make it a solid choice for beginners, intermediate and professional players as well. The new Die-Cast Joint design provides a more solid attachment by holding the tube with a Nylon Bushing that is secured by the T-bolt. 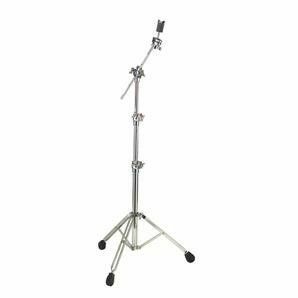 This reduces any play within the stand, which in turn maximizes the instrument’s natural resonance. 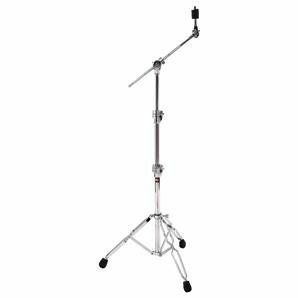 The New Stage Master double braced leg stands now feature a streamlined design inspired by the STAR and Roadpro series, easing drummer’s setup woes by minimizing contact between stands in tight spaces." "That 60's stand brought back to life by the engineering expertise and passion of TAMA." 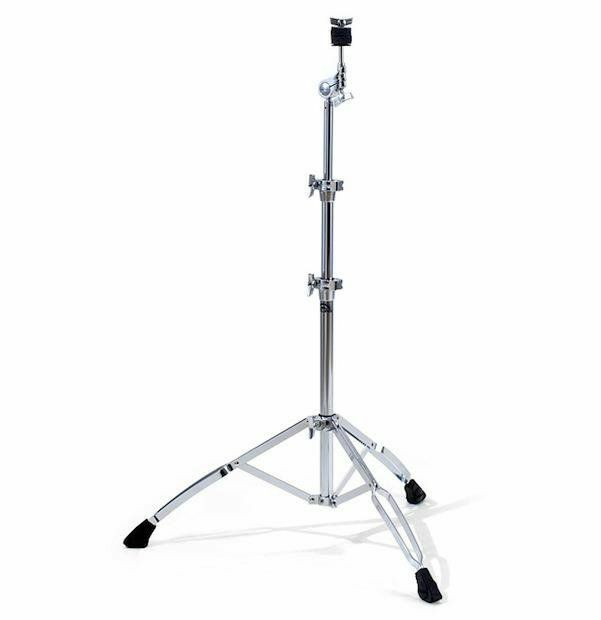 This flat base design allows you to position the tripod base much lower than on standard cymbal stands. 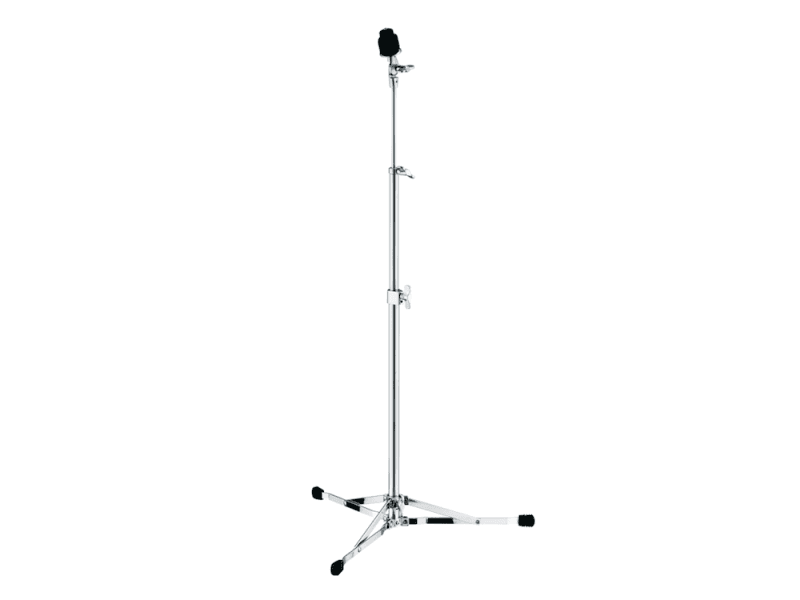 This means you can place this stand much closer to the bass drum or between other tripod stands in your setup. This pedal can be folded compactly in two ways, depending on the situation. Once is a convenient way to store it in a pedal bag. By tilting the spring post toward you, it becomes a compact right-angle triangle. The other way is to placing the pedal into a narrow hardware bag, etc. The upper tube utilizes a solid 9mm rod, rather than the typical hollow pipe. This results in high stability while remaining extremely lightweight. Our addition of a rubber ring eliminates the potential for any stand rattle/noise. 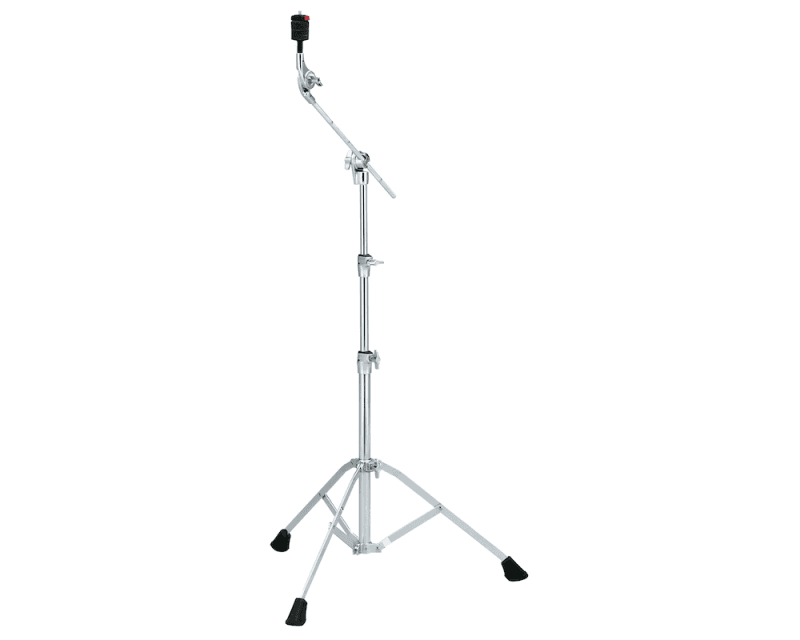 The Fine Gear Tilter allows for cymbal angle adjustment in 10 degree increments, as well as a very secure hold. The bottom disk floats to allow maximum cymbal movement and sonority.